Want The Latest Cobalt Apps News? Then Sign-Up To Our Newsletter! 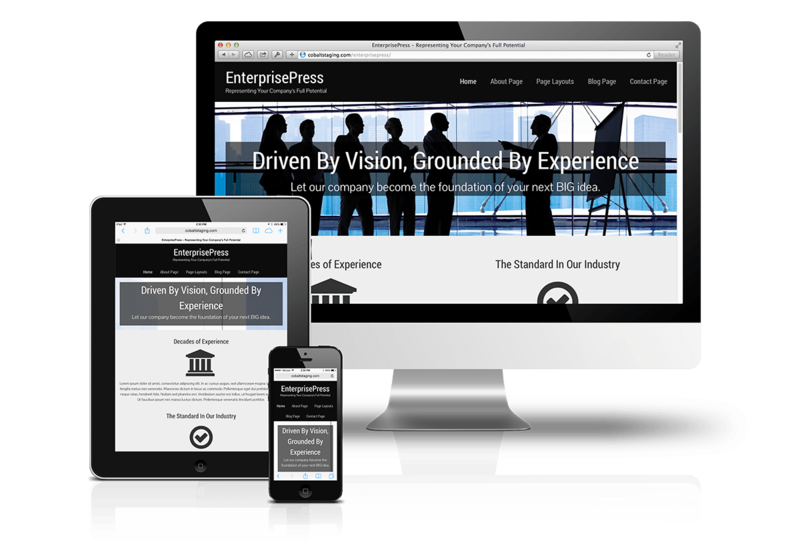 EnterprisePress is a Business Style Dynamik Skin with a bold design to give you a strong online presence. Check out the Skin demo HERE.